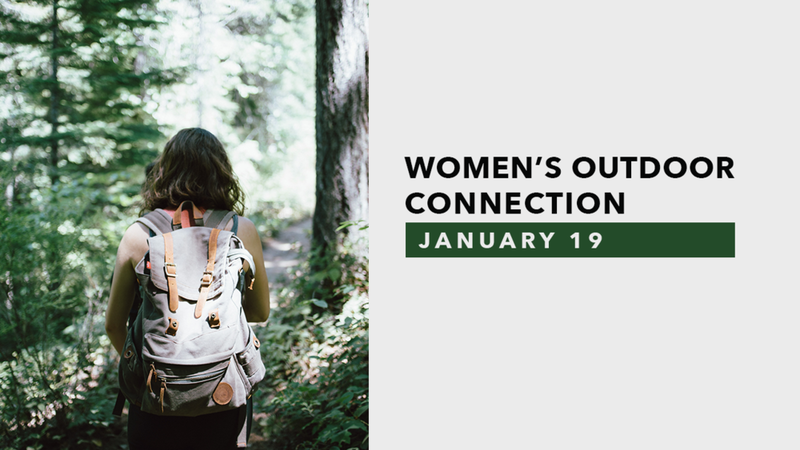 On Saturday, January 19, the Women’s Outdoor Ministry is heading to the Little Grand Canyon (Providence Canyon State Park)! We will meet at the Sharpsburg Campus at 8:00AM to ride together. Be sure to dress in layers, wear shoes that can get wet, and pack snacks and a lunch.